GARNiDELiA is a Japanese music duo consists of female vocalist MARiA (メイリア pronounced Meiria) and composer toku. GARNiDELiA comes from combination of Le Palais Garnier de MARiA, meaning the place where MARiA sings, and Cordelia, name of star that discovered in the same year as toku's birth. MARiA also known as songwriter, dancer, model, and costume designer. While toku also produced music for various artist. Mai Mizuhashi, MARiA's real name, began her music career as member of music group Harajuku BJ Girls, later known as Chix Chicks. Under this group, MARiA performed various opening and ending theme of many anime series. Brand New Morning used as opening of anime series Kamisama Kazoku in 2006. Yumemiru Otome used as ending them of anime Doujin Works in 2007. And the famous Kaze no Message that used as second ending them of anime Pokémon: Diamond and Pearl in 2007. Then Chix Chicks disbanded at 2010. MARiA then start her solo career by uploading video at Japanese video website Niconico. Later, MARiA's video caught attention of music producer Yoshinori Abe, known as toku. He produce MARiA's single Color which was used as opening theme of anime series Freezing in 2010. 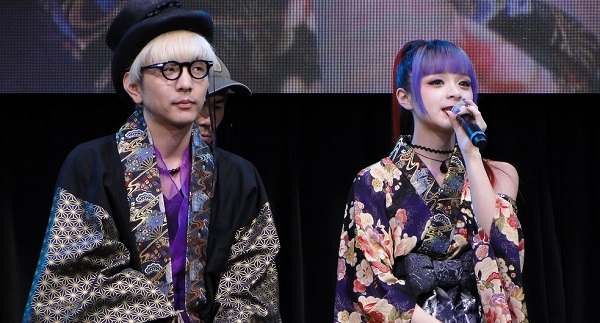 Then two fo them formed a group called GARNiDELiA. 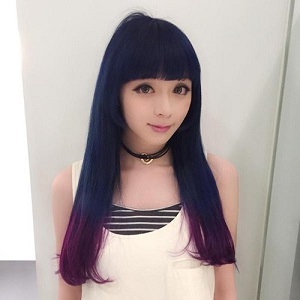 After releasing indie single PRAYER, GARNiDELiA made their major debut with single ambiguous which was used as opening theme of anime Kill la Kill. Then after about half year they released their first album Linkage Ring in January 2015. They also released a Best Album BiRTHiA that contains song from their indies. 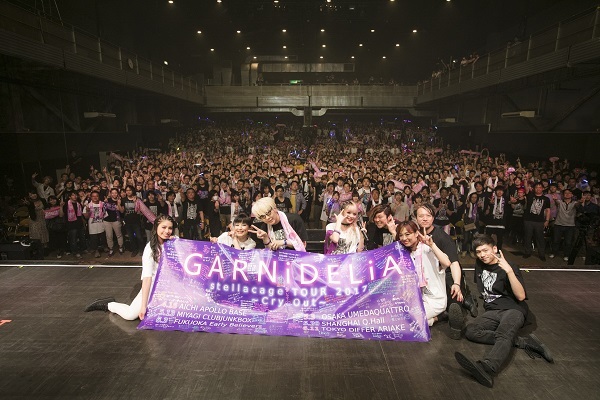 GARNiDELiA also internationally popular, not only in Japan. They often perform on AFA in various country like Singapore and Indonesia. They held their first one-man show live in 2017 called GARNiDELiA stellacage TOUR 2017 ～Cry Out～. They toured across six cities including Shanghai, China. Not only the first single, all of GARNiDELiA single were used as opening or ending theme of anime series. Including Gundam Reconguista in G, that created for the Gundam 35th Anniversary celebration, GARNiDELiA's third single Blazing was selected to become first opening for this anime series. This is a list of GARNiDELiA song that used as anime opening or ending theme since their major debute. Mizuhashi Mai began her career from age 13 as youngest member of Harajuku BJ Girls (BJ stands for Blues and Jazz). Now she perform with toku in GARNiDELiA. She claims to have scent fetish and she very active in twitter. Her favorite manga is Naruto. She also stated that she is happiest when performing at concert. Her appearance makes her look like someone of mixed parentage, but the fact she is purely Japanese. As a solo artist, MARiA has performed in the concerts of the famous vocaloid producer, Jin at Yokohama Blitz and Zepp DiverCity Tokyo two consecutive times. Yoshinori Abe began his debut on May 2009 at Niconico. Among vocaloid fans, he known as Toku-P (とくP) or beatica. Now he known as toku from GARNiDELiA. From his junior high school days, toku became interested in Italian classical music, and focused his attention on studying vocal music. He then changed his focus to music arrangement in 2001. 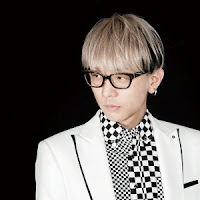 He has worked on songs such as LiSA’s oath sign, crossing field, LOVER”S”MiLE, and the song from the anime, Anohana called secret base – Kimi Ga Kureta Mono – (10 years after Ver.). He has also arranged music for a wide variety of genres including J-POP, Visual-Kei and Anisong, and has worked with famous artists such as Angela Aki, LiSA, An Cafe, Kana Uemura and Dir en Grey.